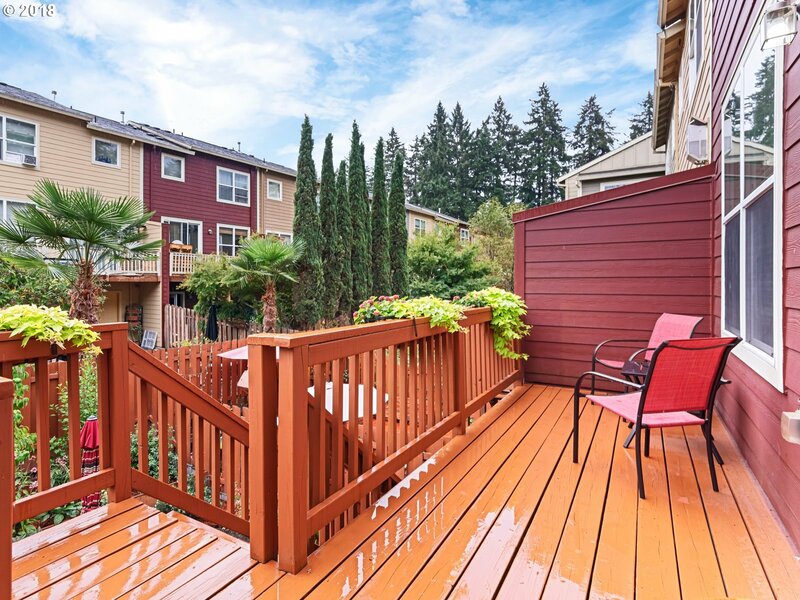 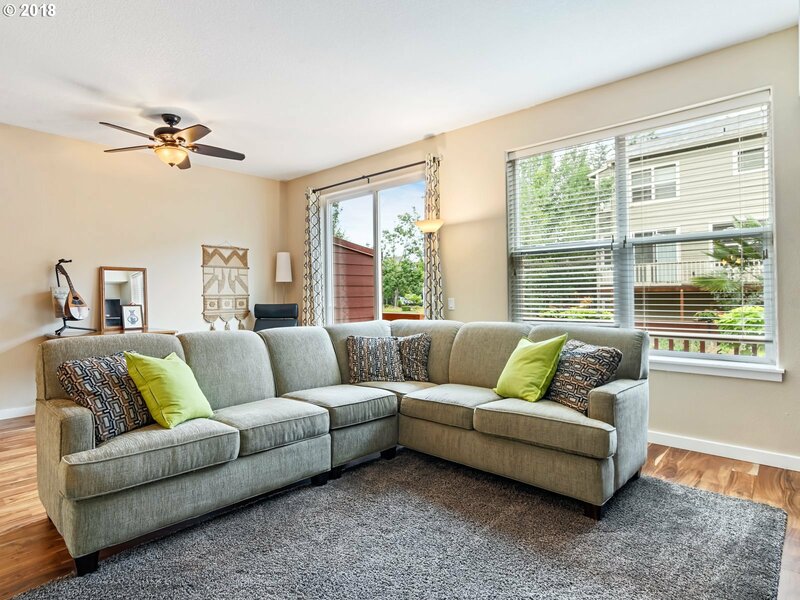 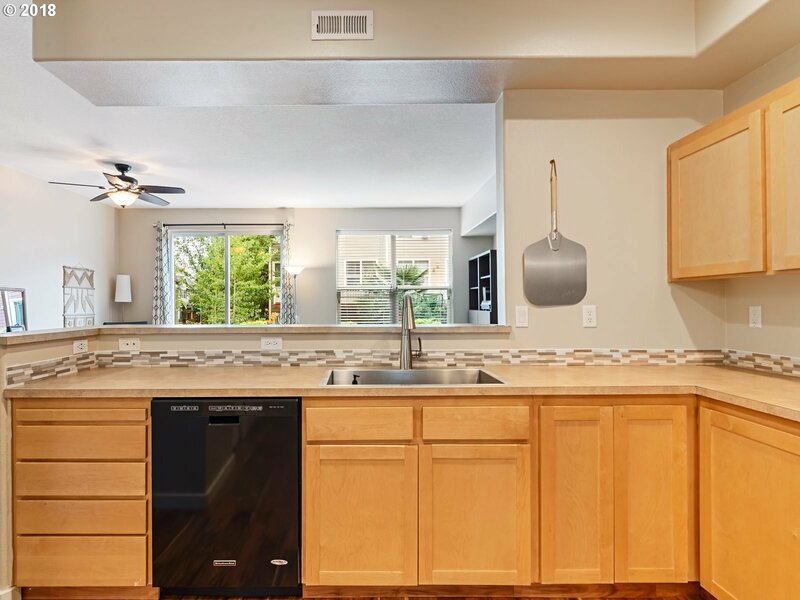 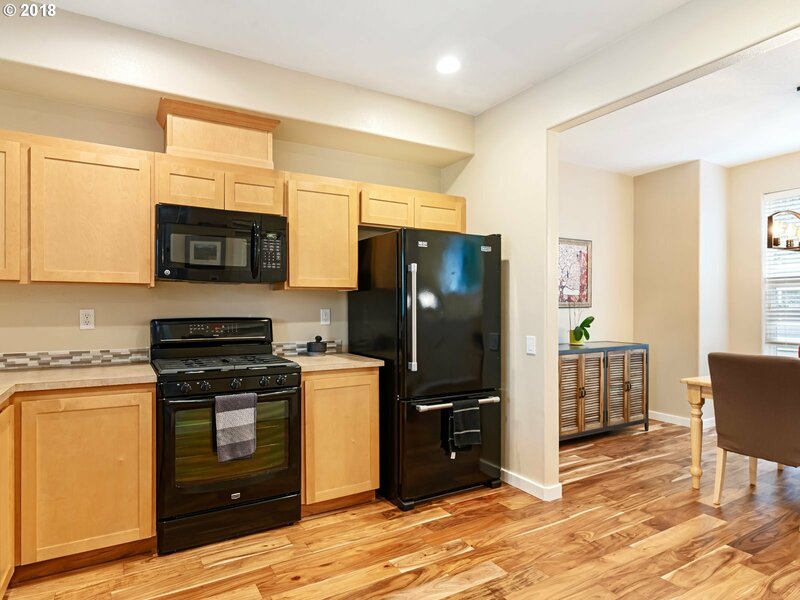 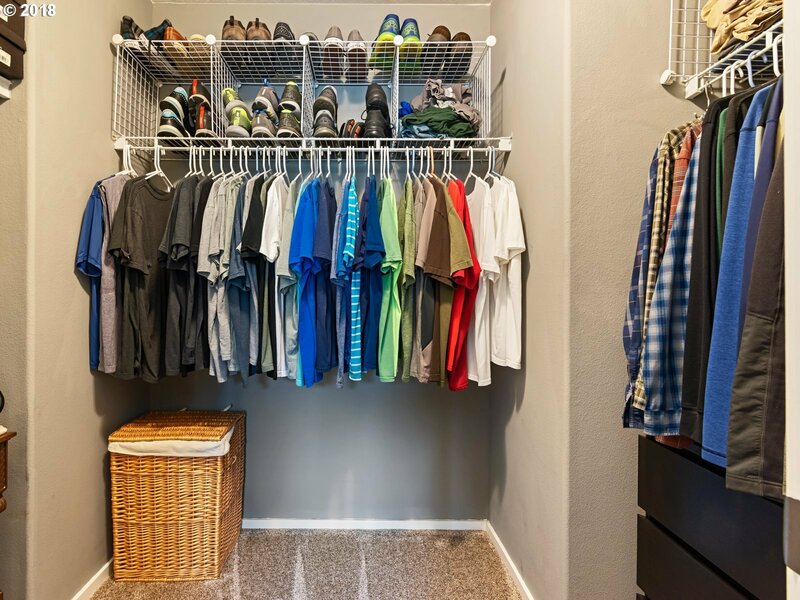 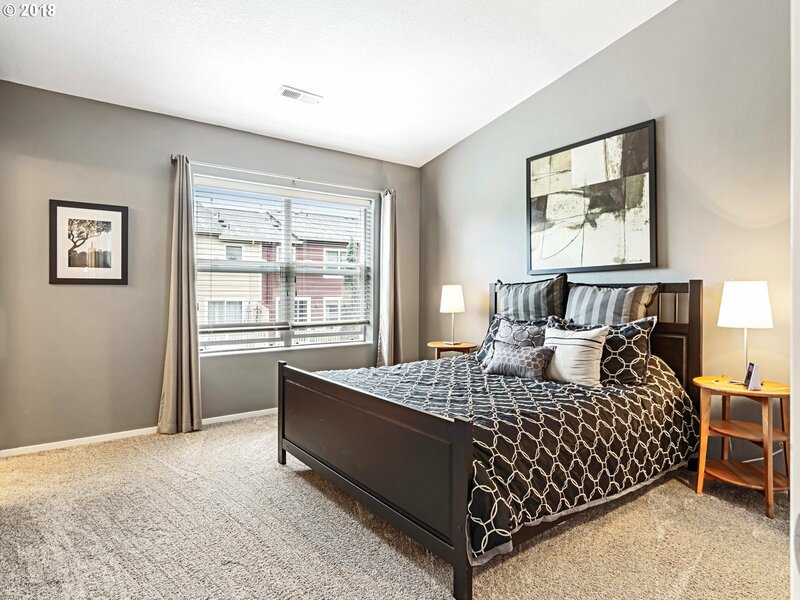 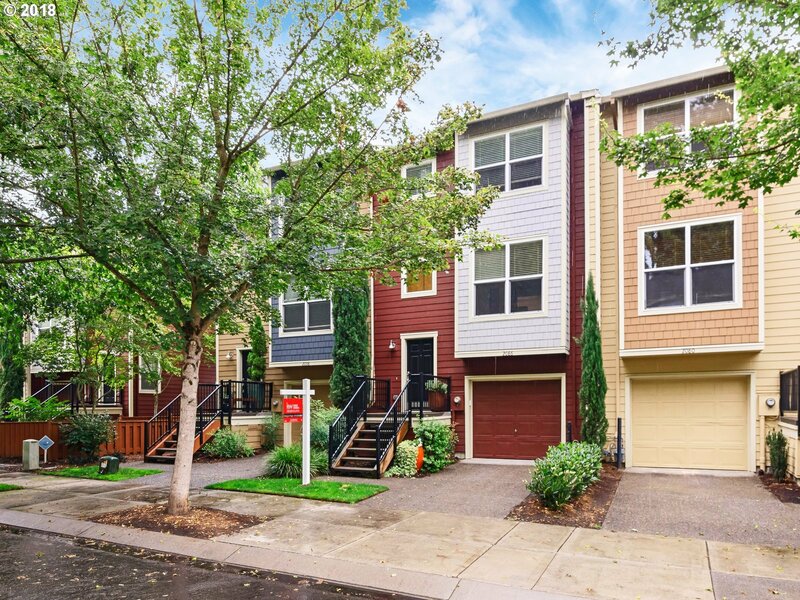 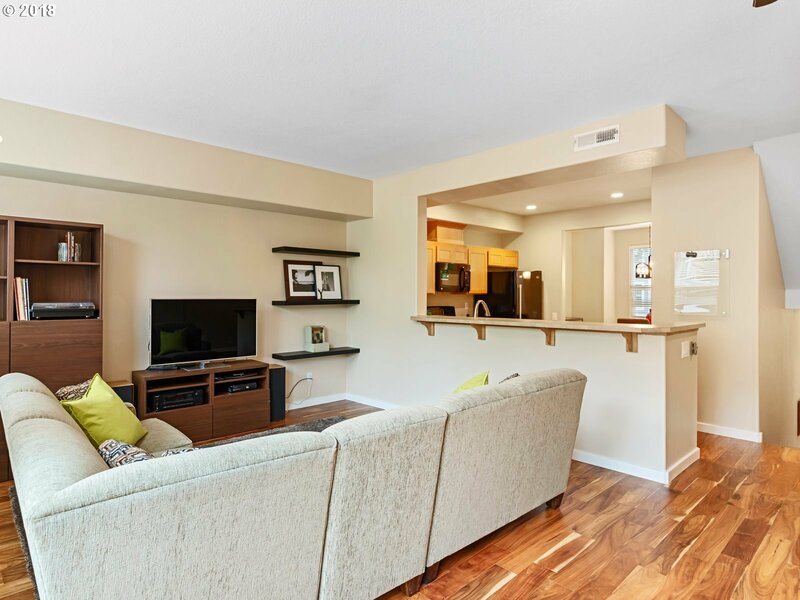 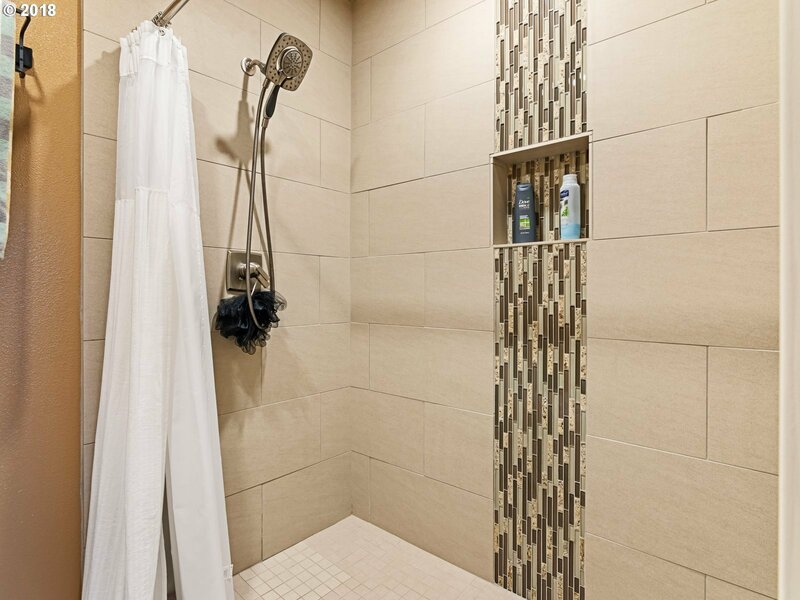 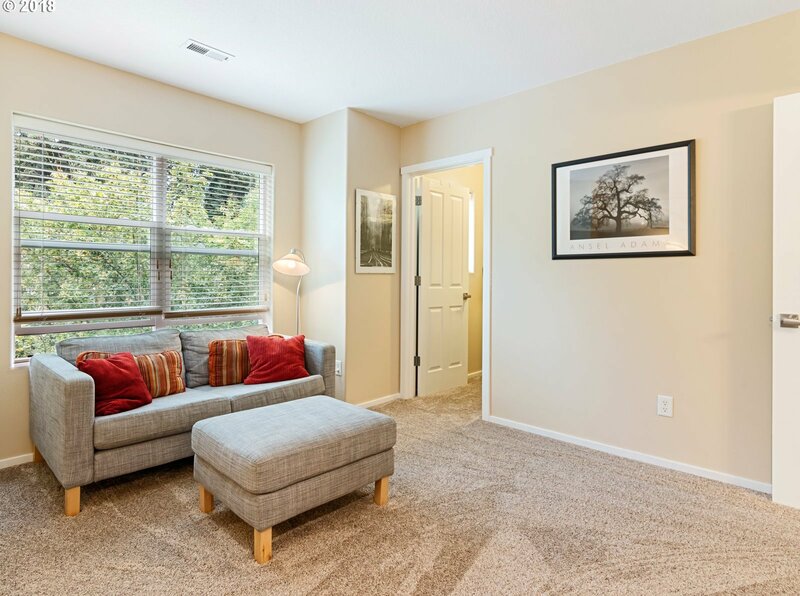 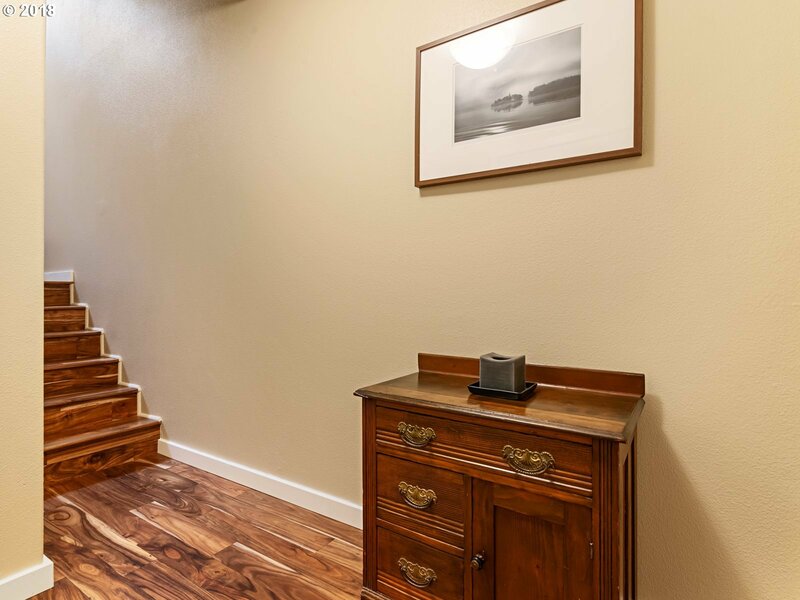 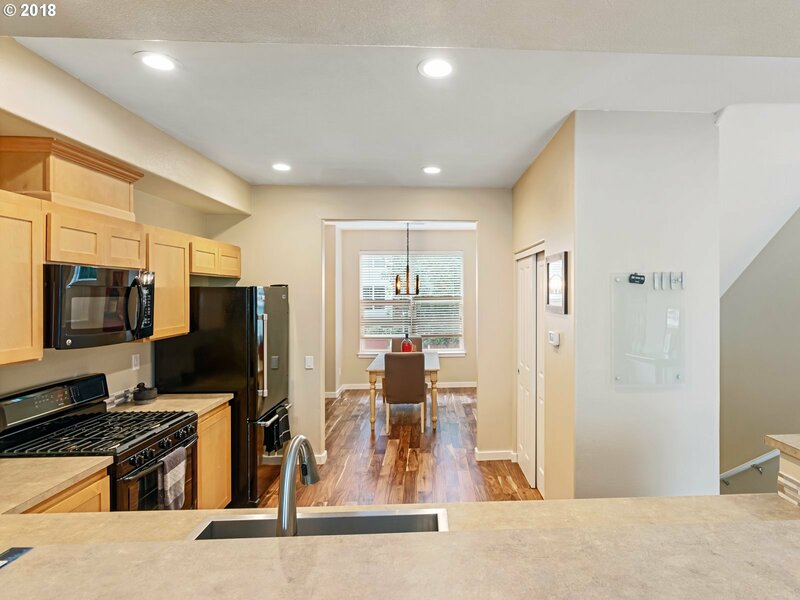 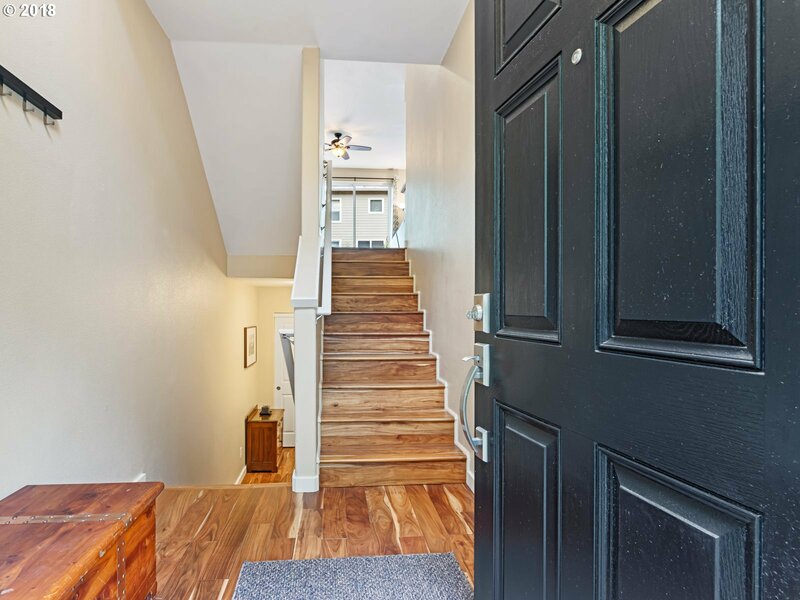 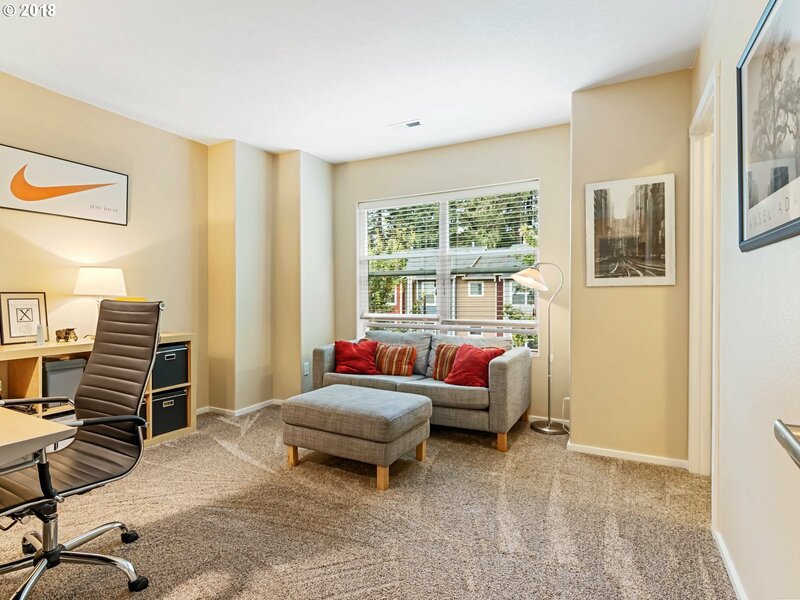 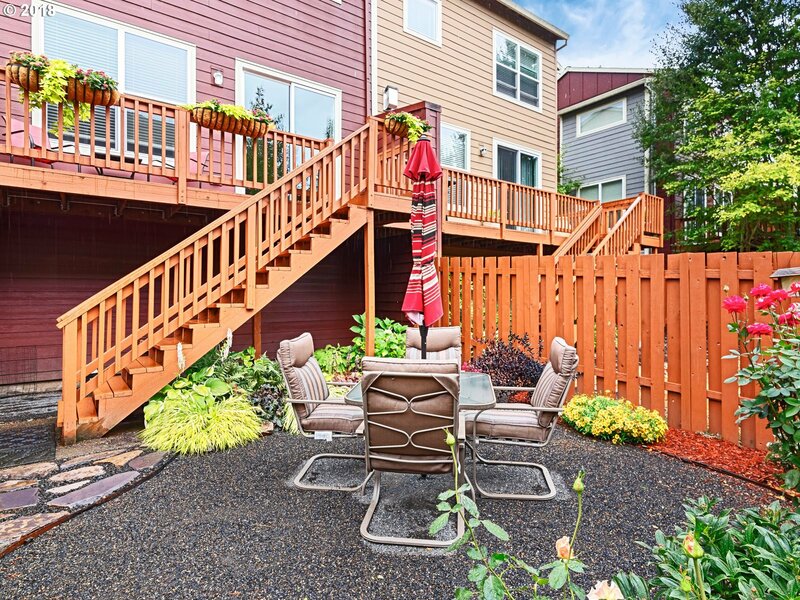 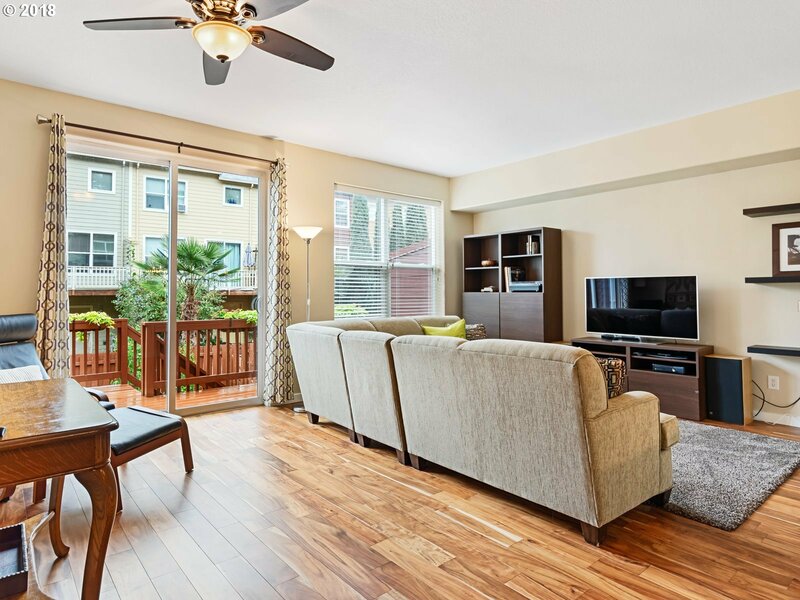 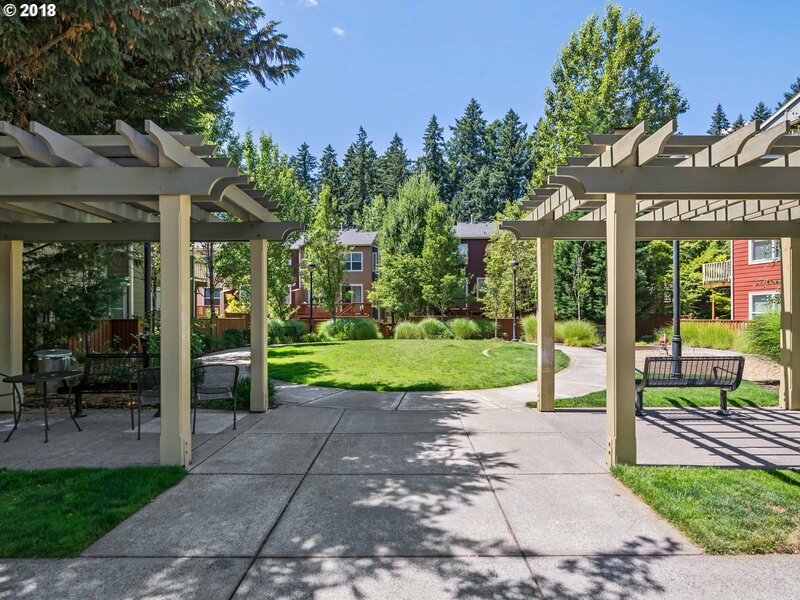 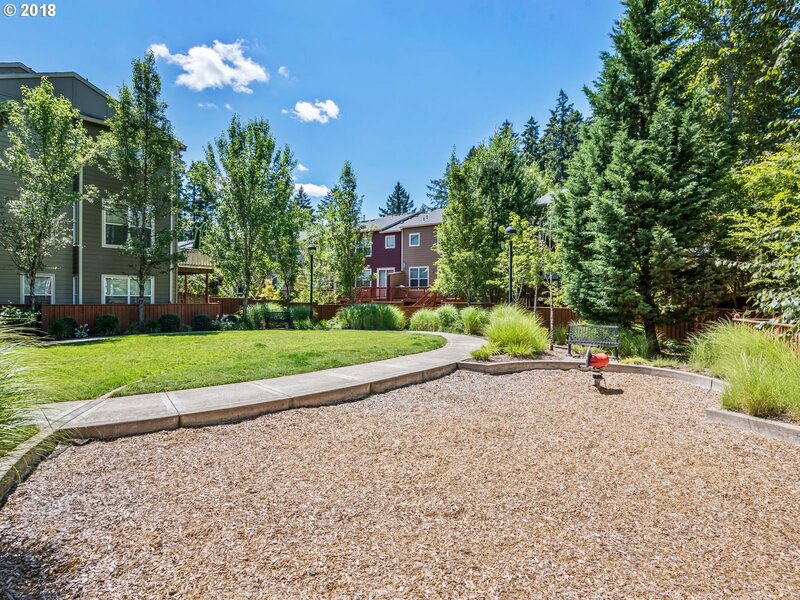 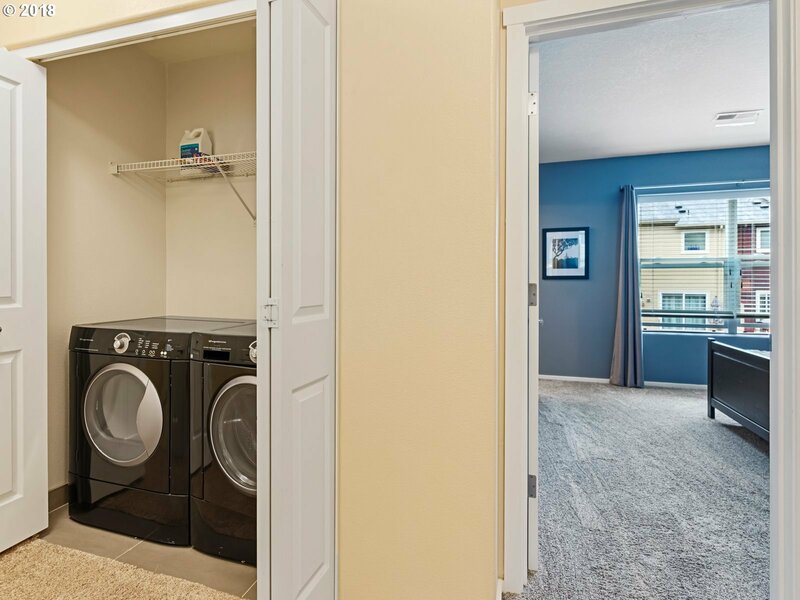 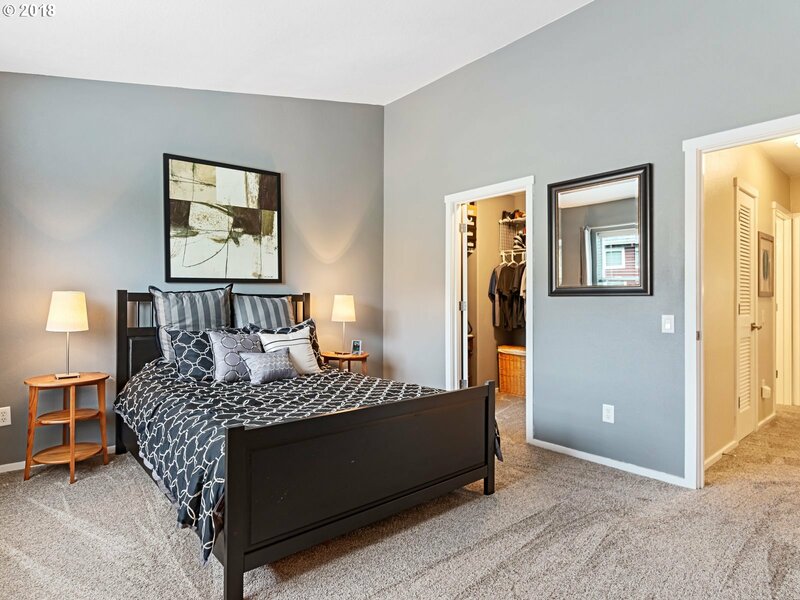 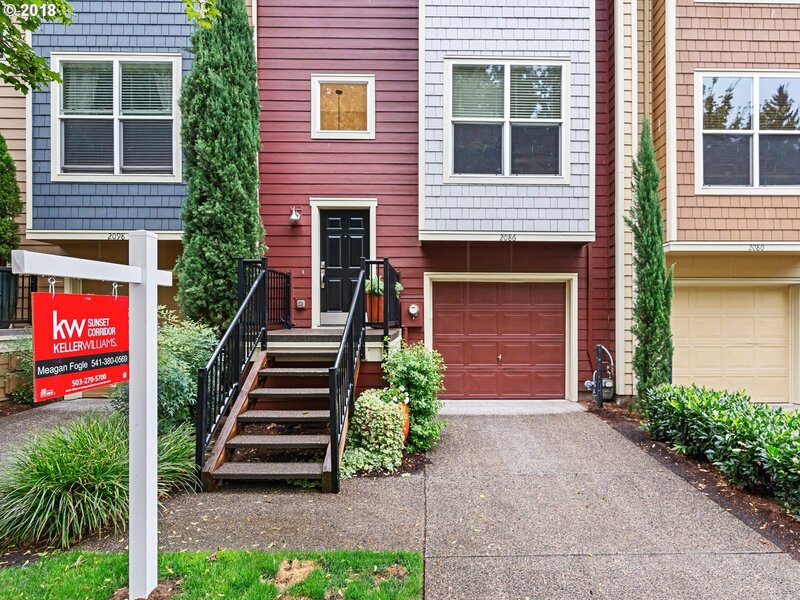 Immaculate light filled townhome near Nike and Intel. 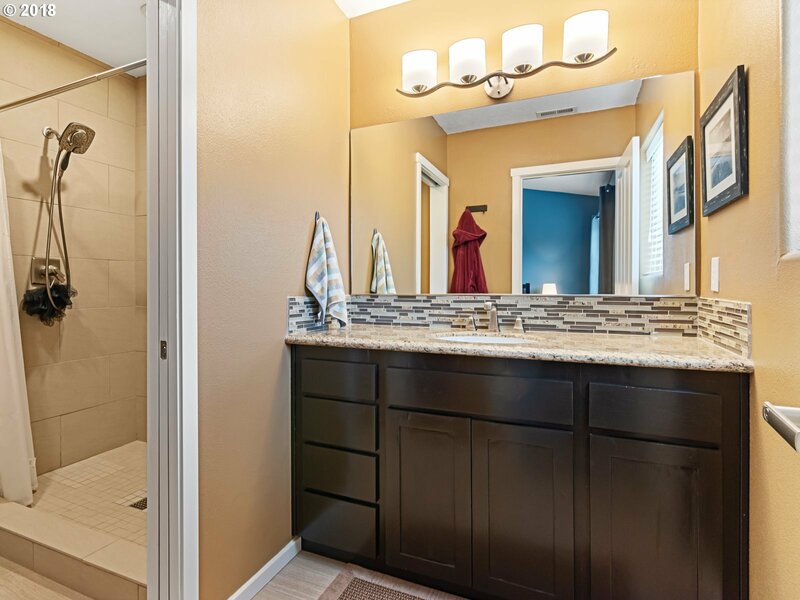 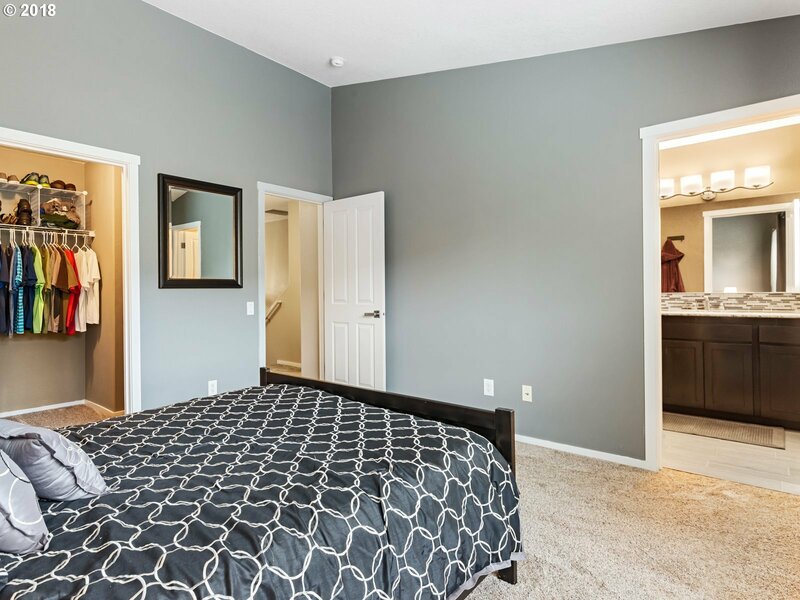 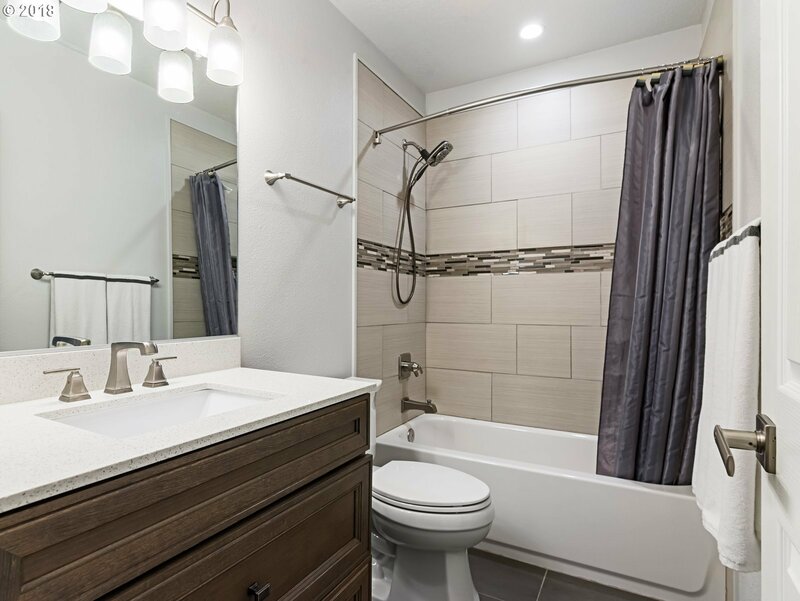 Remodeled baths, new engineered hardwoods throughout main and new carpet upstairs make this a 10. 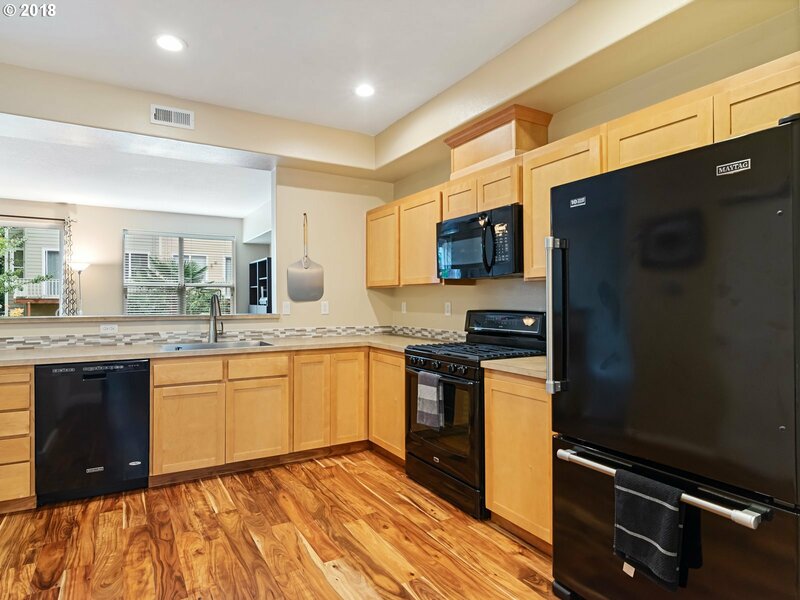 Oversized kitchen with gas range, eating bar and pantry opens to great room - perfect for entertaining. 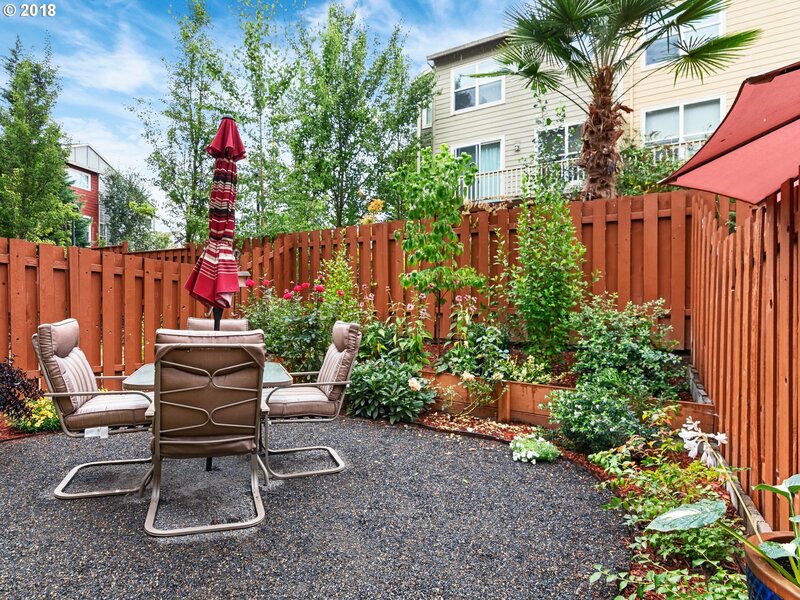 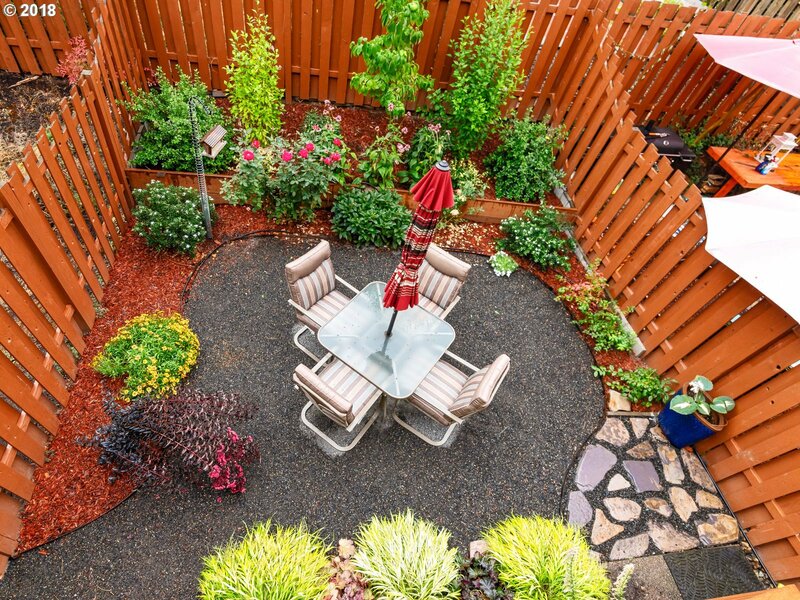 Hard to find fenced, landscaped backyard. 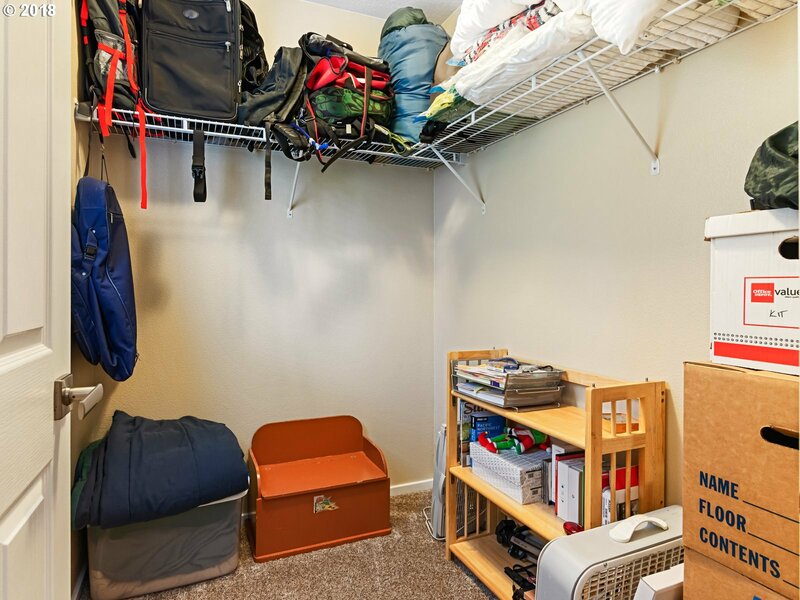 2 car tandem garage with extra storage. 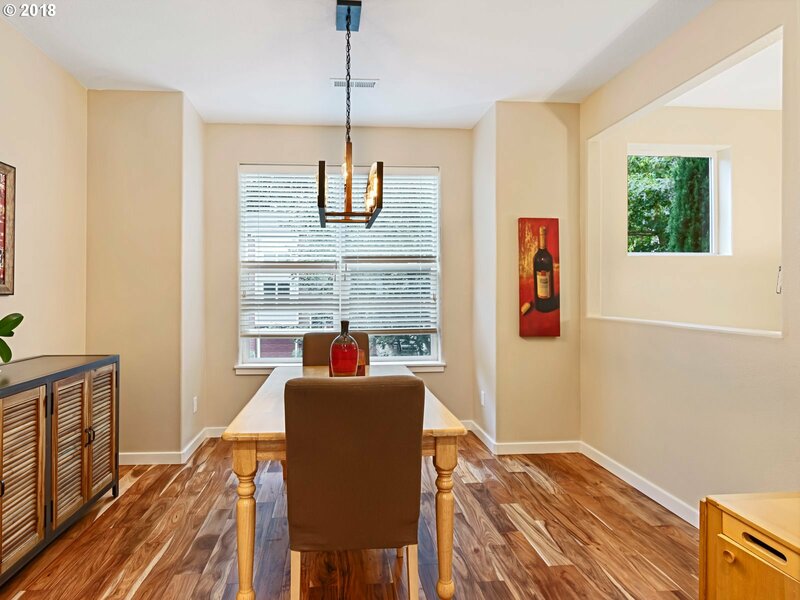 Extra tall ceilings and windows makes this light filled home live large. 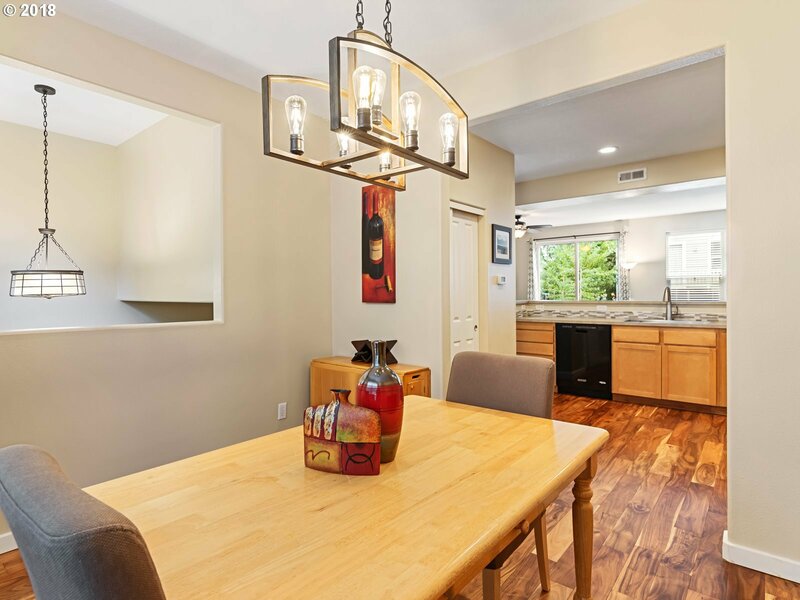 Listing courtesy of Keller Williams Sunset Corridor. 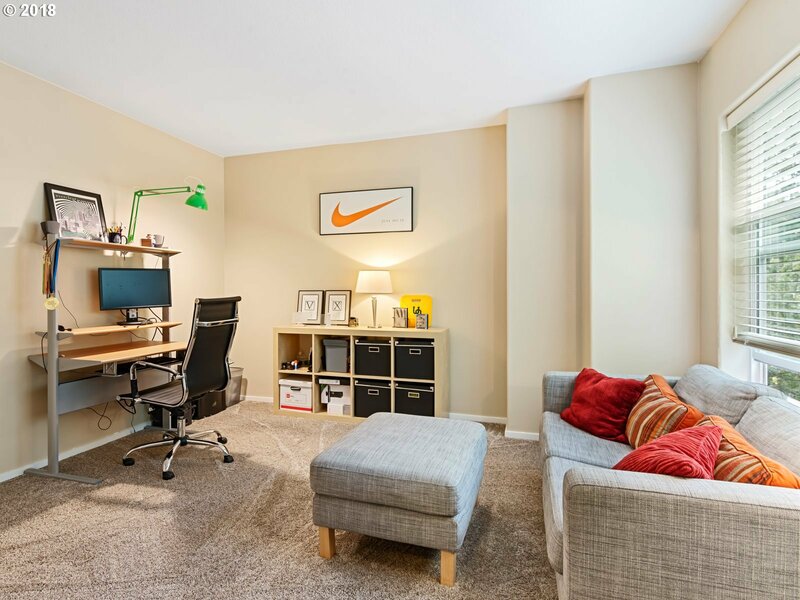 Selling Office: John L. Scott.